In the Land of Fruits and Nuts, one should not be surprised to learn that a high ranking member of their state Senate admits that half his family lives illegally in the United States. This declaration is a badge of honor, and not some “come to Jesus,” in order to make amends. 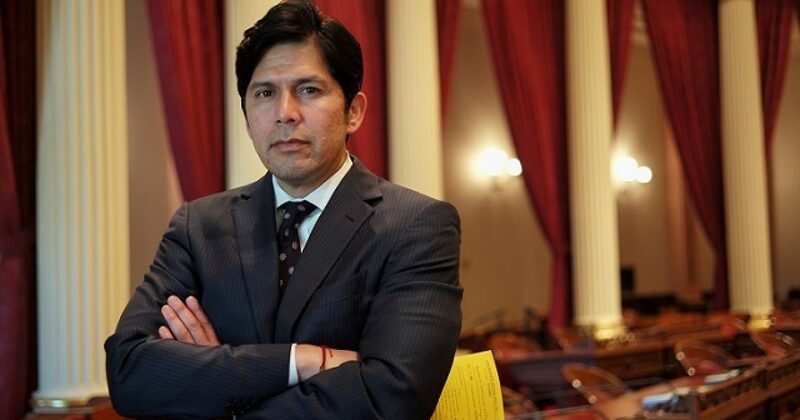 California Democrat, Kevin de León, recently admitted that half of his family was in the United States illegally and is using false forms of government identification, which can be a felony depending on the state and circumstance. I can tell you half of my family would be eligible for deportation under executive order, because if they got a false Social Security card, if they got a false identification, if they got a false driver’s license prior to us passing AB60, if they got a false green card, and anyone who has family members, you know, who are undocumented knows that almost entirely everybody has secured some sort of false identification. That’s what you need to survive, to work. They are eligible for massive deportation. Trust me, in the state of California they don’t prosecute this crime. Instead, you get promoted. They should be prosecuted for false Social Security cards and other false identification. These people want to pretend to be solid citizens, because they say, “I haven’t committed a ‘real’ crime.” They minimize their crimes, as if welfare fraud, education fraud, or worse are just the price Americans have to pay. American citizens are prosecuted for identity theft, welfare fraud, and education fraud to name a few. But “illegals” say these are not crimes. Nonsense. How long do you think this has been going on? Do you think this man suddenly got half his family in America. Or has this been a long-term strategy, executed over time. Who’s identities were stolen? Taxpayers fund this type of nonsense, and then “sanctuary states” like California wonder why they end up broke. America can have no sympathy for people who knowingly break the law. We will be making concessions until we become the United States of Mexico.